To raise funds to support our chosen Mission organisations and projects. In the last two years we were able to donate more than £23,000 to charitable organisations and projects supported by St Mary’s. We would not have been able to do this without your help, so a heartfelt thanks to you all. St Mary’s is a Fairtrade Church. 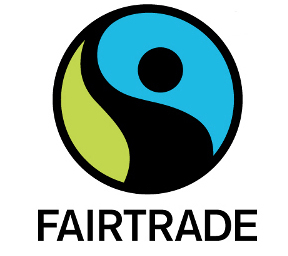 We believe that we are making a difference by switching to Fairtrade. We serve Fairtrade tea and coffee after our 10.30am service and use Fairtrade products where we are able. Please consider swapping something in your cupboard for a Fairtrade product, including tea, coffee, sugar, icing sugar, biscuits, rice cakes, cocoa powder, brazil nuts, biscuits, cereal bars, chocolate, wine and much more. Fairtrade clothes are also more widely available than ever and Fairmined gold is used by an increasing number of jewellers.